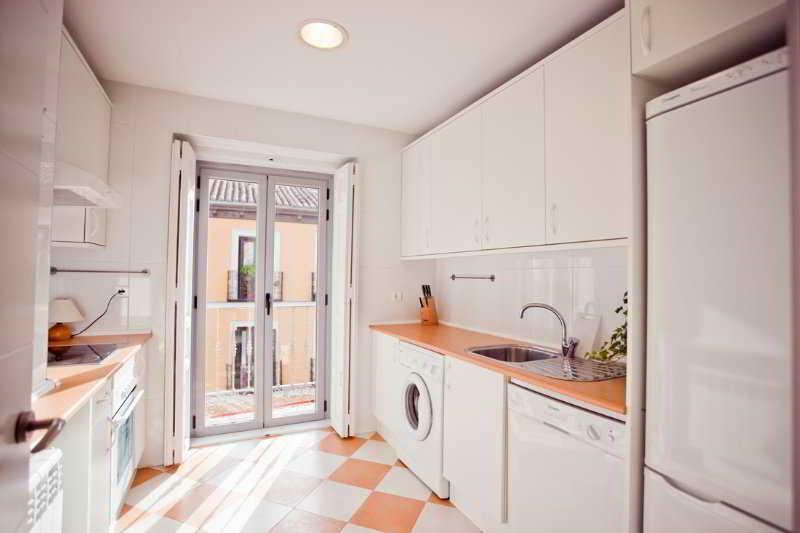 These apartments are located 2 km from Puerta del Sol. 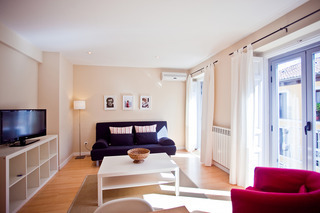 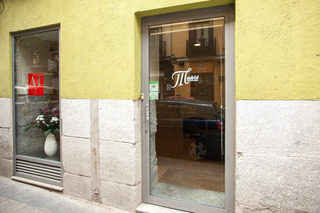 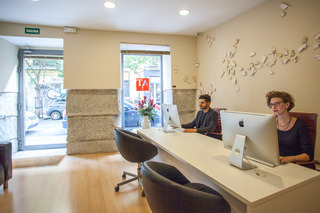 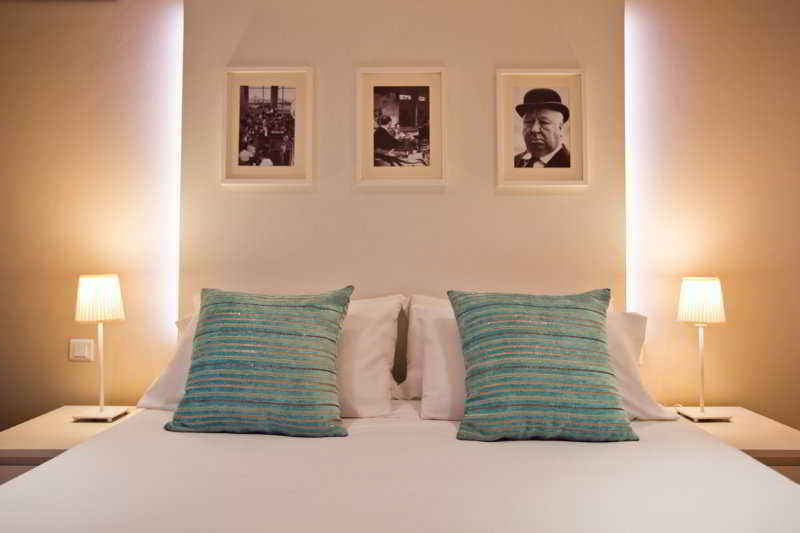 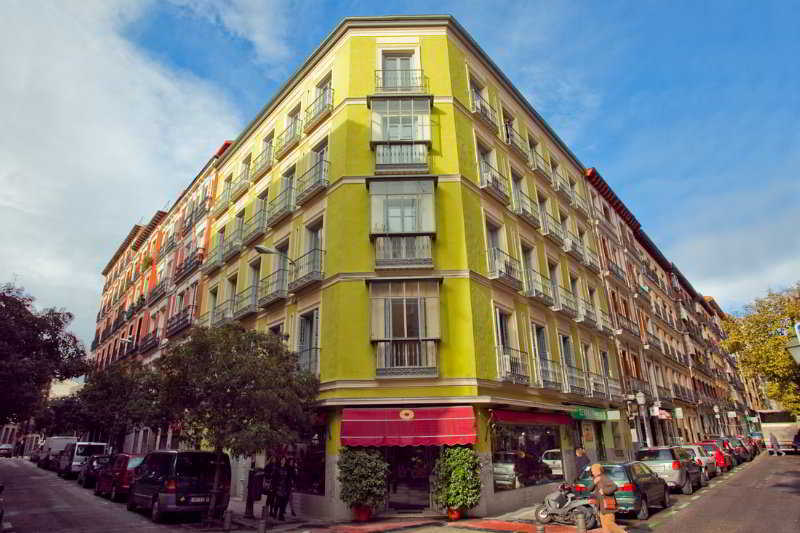 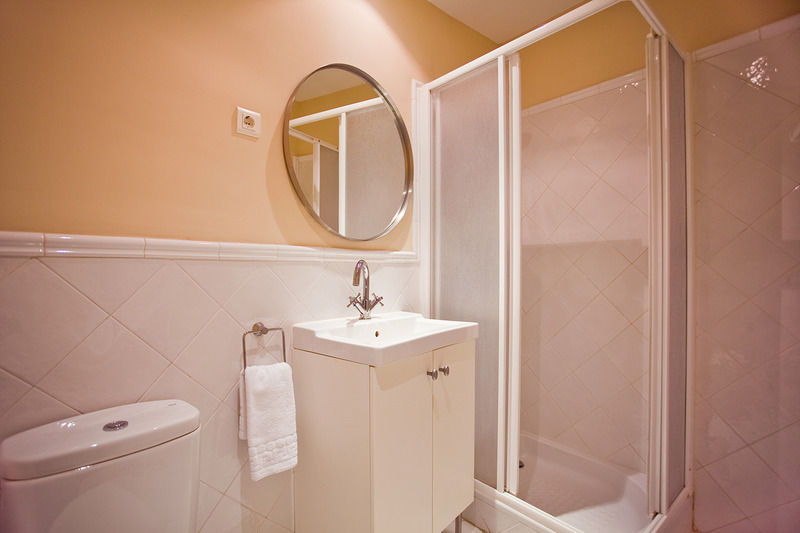 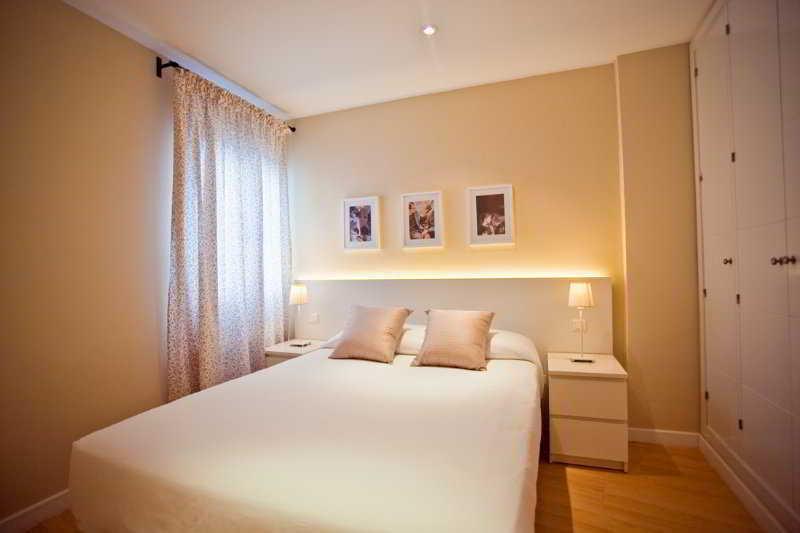 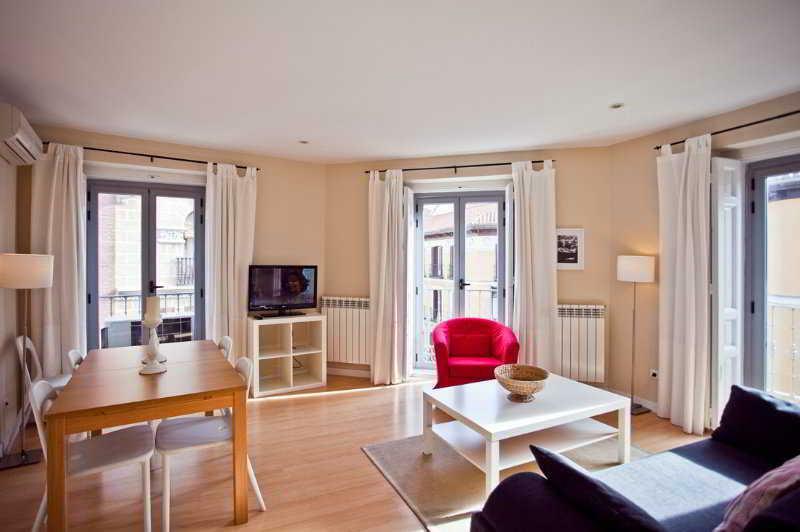 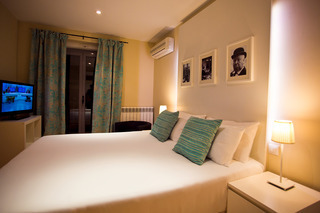 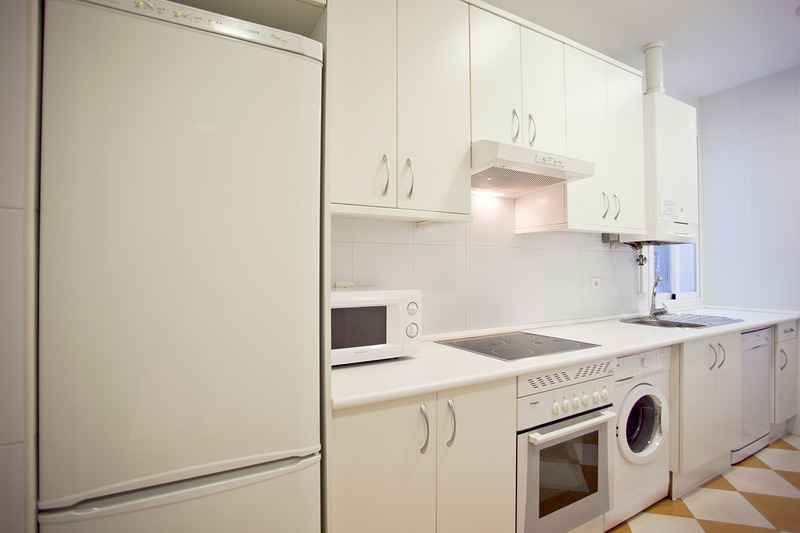 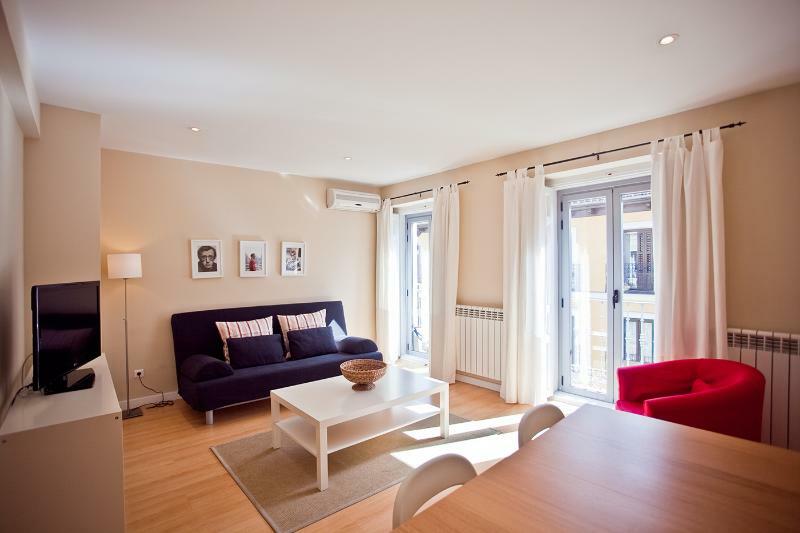 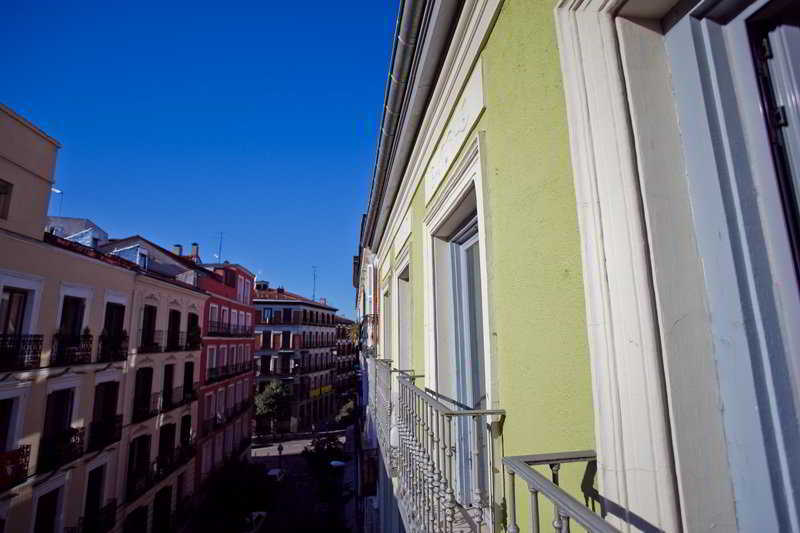 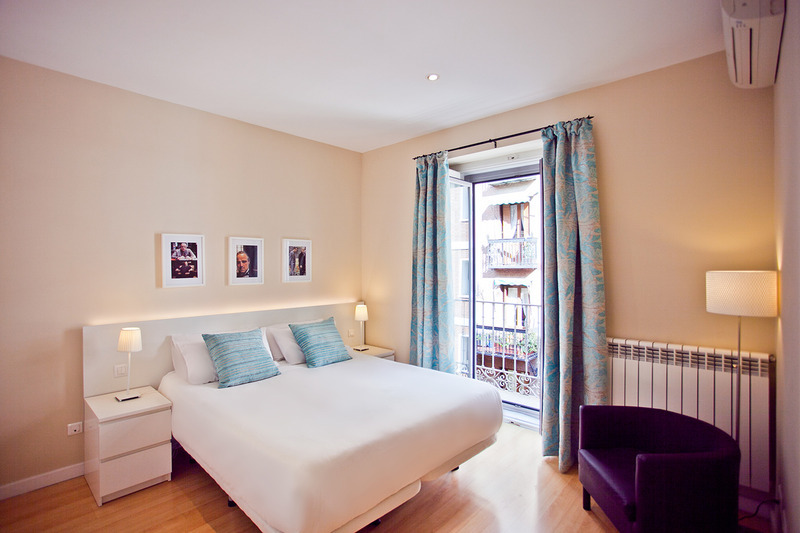 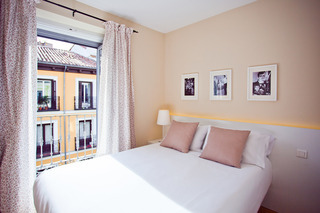 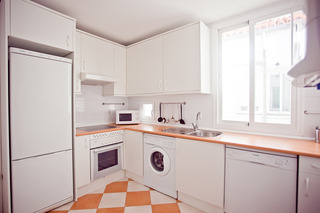 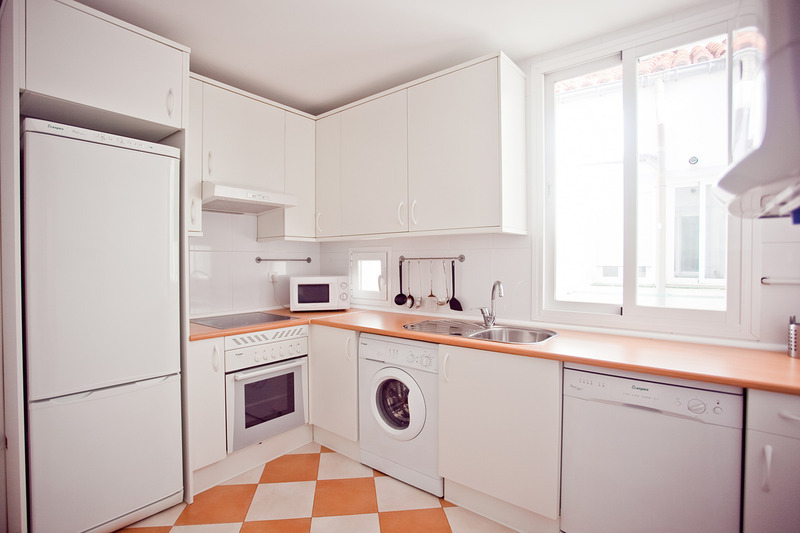 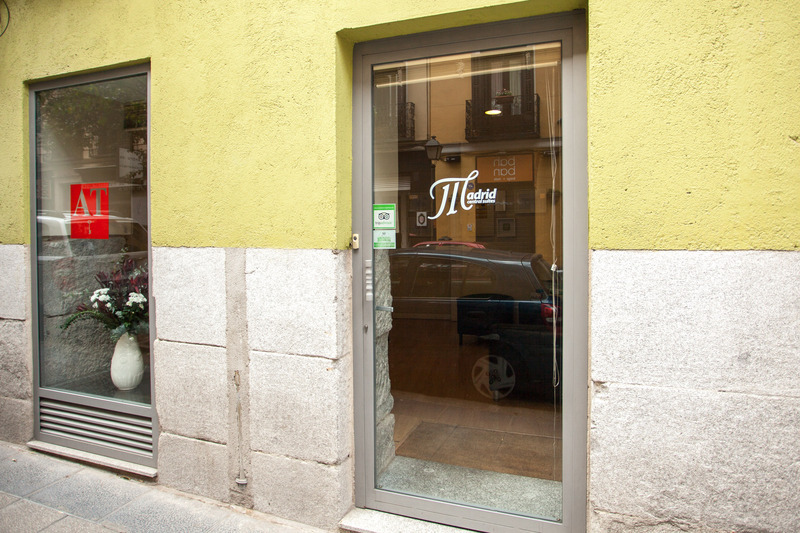 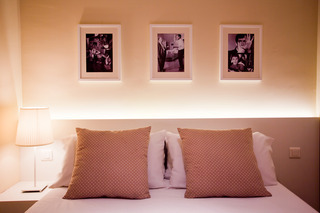 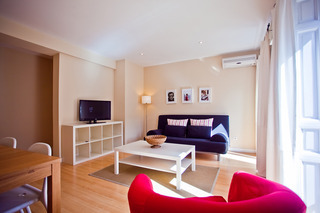 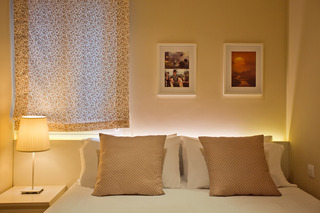 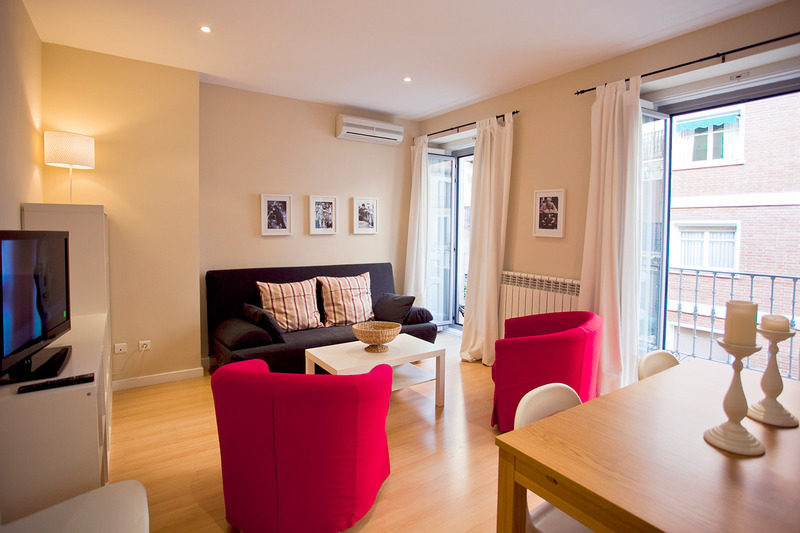 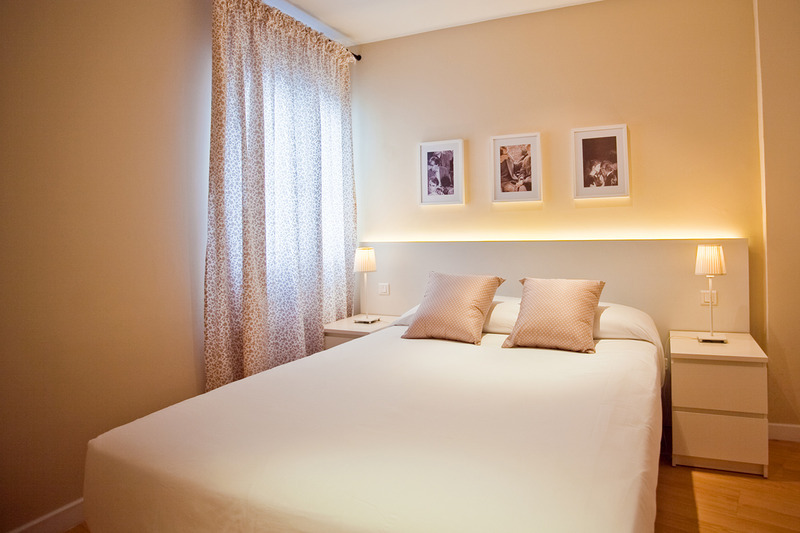 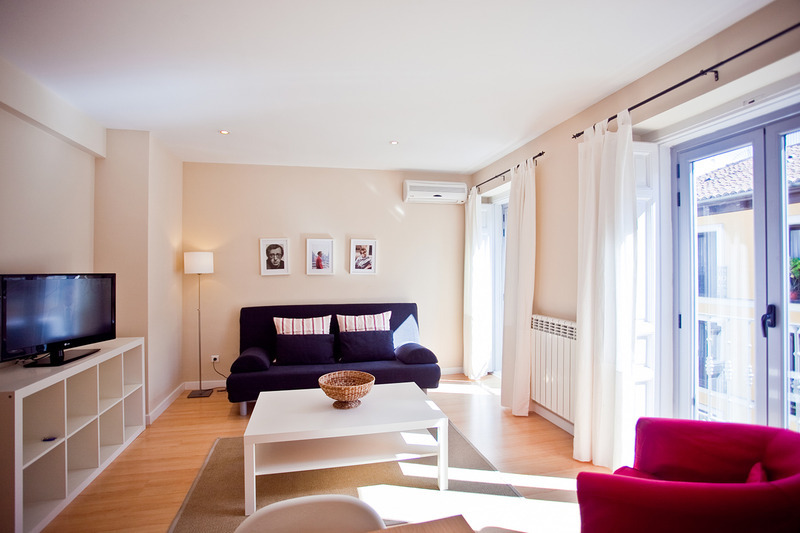 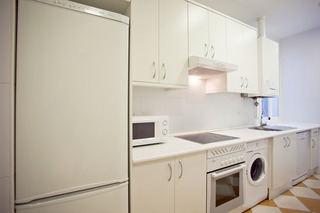 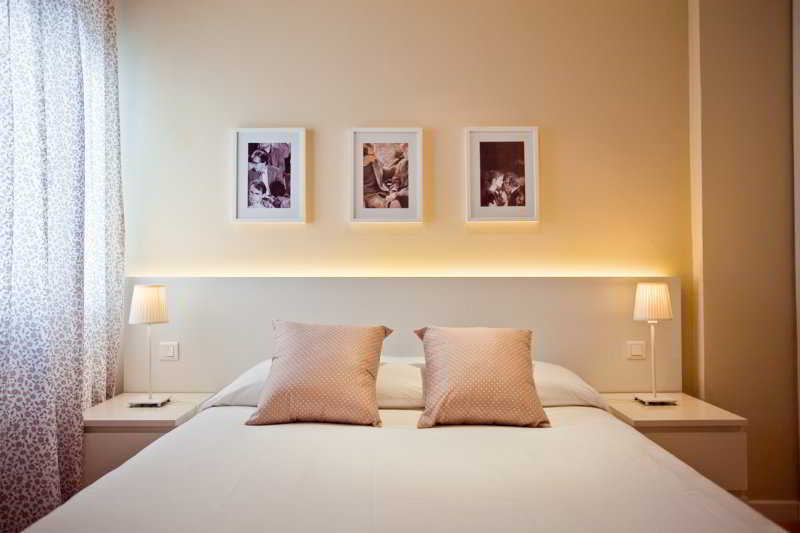 The accommodation is also right between the lively central Madrid districts of Malasaña and Chueca. 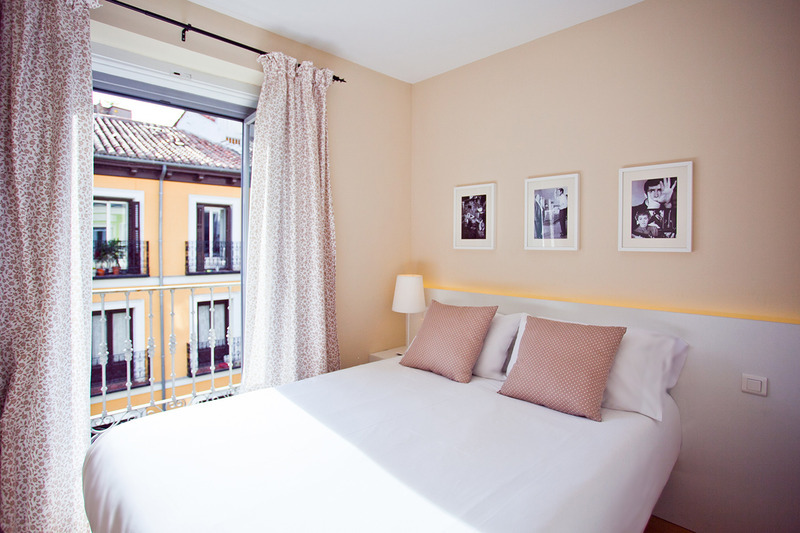 All the main attractions are within walking distance through charming Old town streets, including the Plaza Mayor and the Royal Palace. Madrid-Barajas Airport is about 7 km from the property. 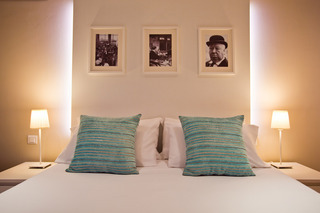 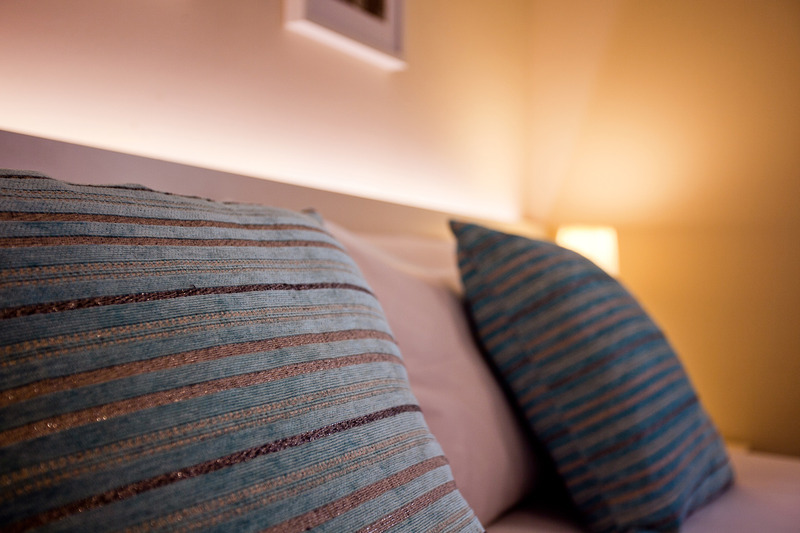 This air-conditioned apartment hotel features a new concept of accommodation, with 13 spacious apartments in a refurbished neoclassical historic property. Guests can enjoy a drink at the bar and disco, and dine in the restaurant. 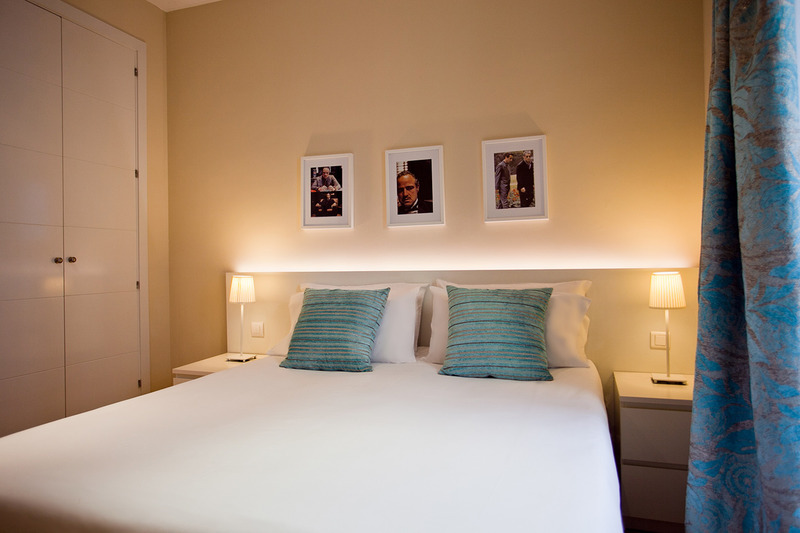 The large, stylish accommodation units are fully fitted with modern appliances so guests would feel at home during their stay.